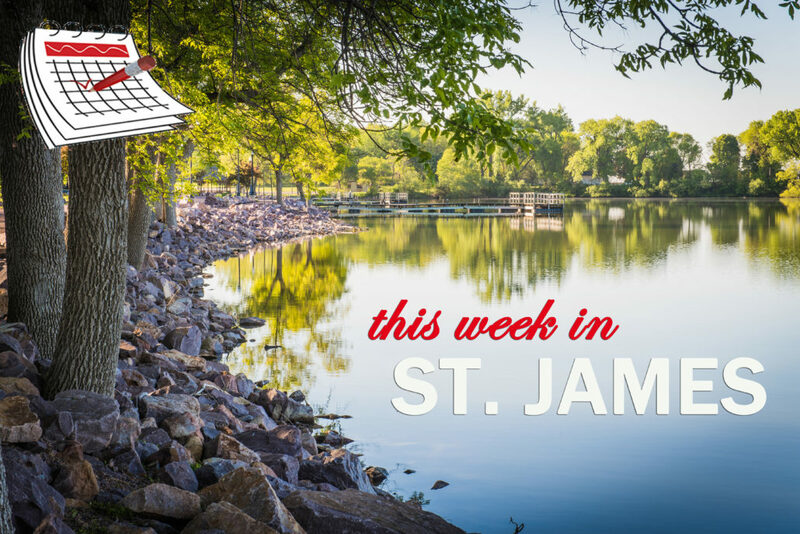 Events this week in St. James include the Center for Specialty Care one year anniversary open house Tuesday and the Red Cross Blood Drive two days this week on Thursday and Friday at the First Presbyterian Church. Check out the Community Calendar for more details on this, and other upcoming events! This Week in St. James Adopt A Pot!